A place to enjoy a beer with friends while discussing music and why the two pair so well together. Hosted by Zach Dear and Matt Linder. Zach Korthals (@zbk926) is back on to discuss the supergroup formed by Phoebe Bridgers, Lucy Dacas, and Julien Baker called boygenius. 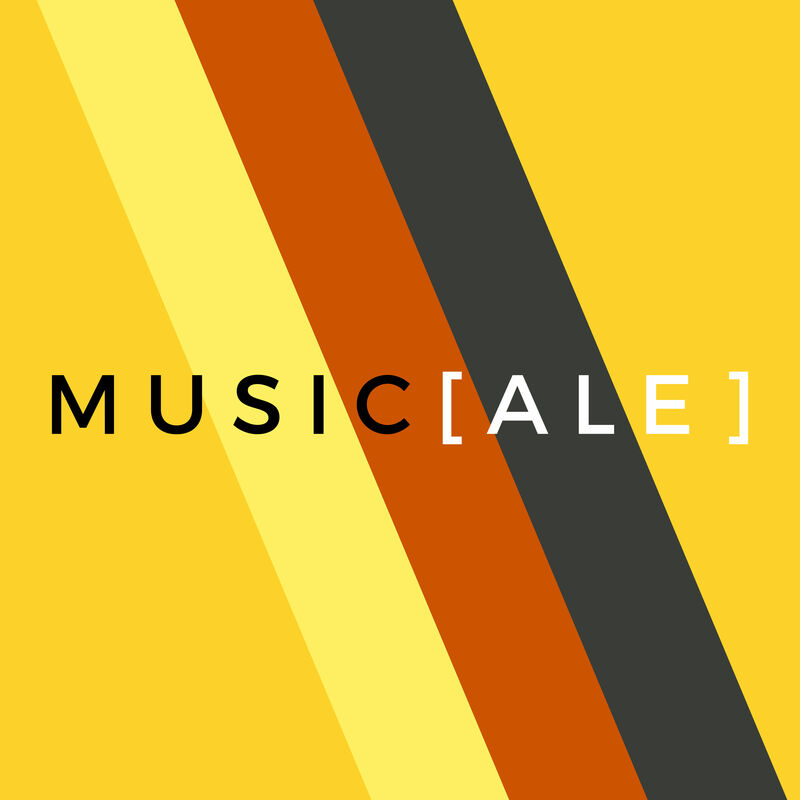 We take their music, and a beer brewed by a Tersea Psuty (Crooked Lane's Swamp Angel), as an opportunity for us to learn what an environment of women supporting women creates in music and beer. Matt also takes a moment to reflect on Nipsey Hussle's life.